Phase 1 is between Route 1 and South Eads Street - This phase is nearing 90% design. A public notification and outreach effort will be conducted in late 2018. Phase 2 is from Crystal Drive to Route 1, including the intersection at Route 1. Phase 1 will widen the sidewalk and retail parking areas on the south side of 23rd Street. Lane widths will be reduced, but the number of travel lanes will remain the same as today. 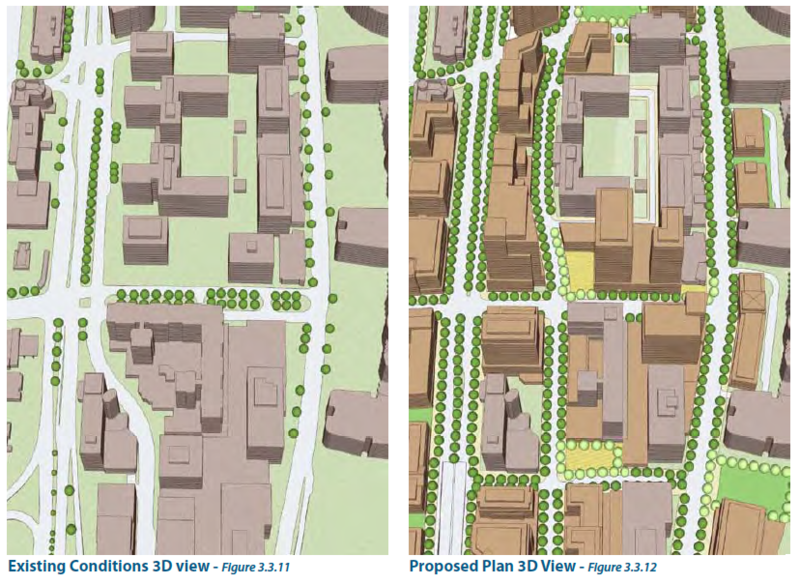 Phase 2 will be triggered by future redevelopment along the north portion of 23rd Street South. 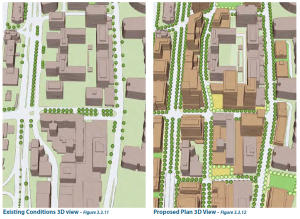 The project will realign the roadway to eliminate the wide, existing median island so that the building pad sites on the north portion of 23rd Street South can be built in accordance with the Crystal City Sector Plan. Significant Virginia Department of Transportation coordination is required at the intersection with 23rd Street South, South Clark-Bell Street and Route 1. Demolition and removal of the pedestrian tunnel underneath Route 1 is included in the scope of phase 2.